Jane Goodall’s influence can be felt all over the world. From her pioneering field biology work to the vast contributions of the Jane Goodall Institute over the last half century, she has cemented her iconic status within the scientific community and beyond. But she's also had a significant personal impact on those around her. 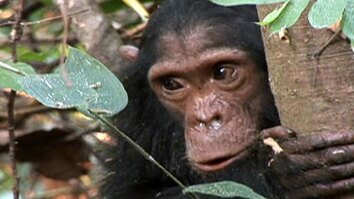 From the moment Jane and her mother rowed from their steamboat to the shores of Lake Tanganyika, Jumanne Kikwale was fascinated by her fearlessness in going into the forest to study chimps on her own. From this initial encounter at age seven, a lifelong friendship was formed. Watch Kikwale, now a grown man, recount this powerful moment and how it propelled their relationship, in this short video featuring rare archival footage of Goodall’s early days at the Gombe Stream Game Reserve. To learn more about Jane Goodall, check out the October 2017 issue of National Geographic magazine and watch Jane on National Geographic. 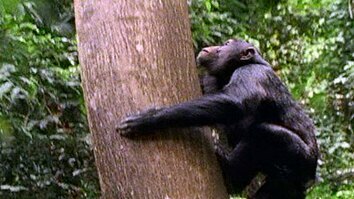 Bonobos Say No by Shaking Heads Like Human?